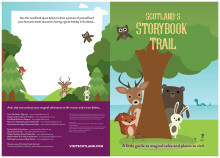 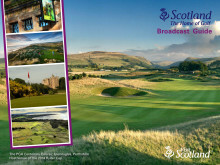 This Scotland Broadcast Guide has been designed to showcase the very best locations Scotland has to offer for filming. 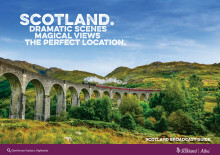 Updated for 2018 with new locations! 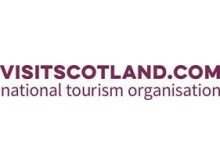 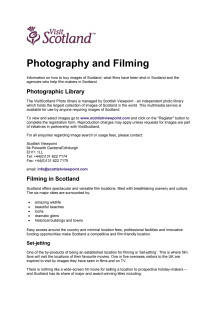 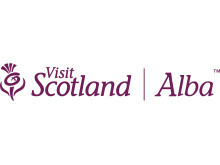 Information on how to buy images of Scotland, what films have been shot in Scotland and the agencies who help film-makers in Scotland.